Thought I'd share a little "Before & After" with you all this weekend. 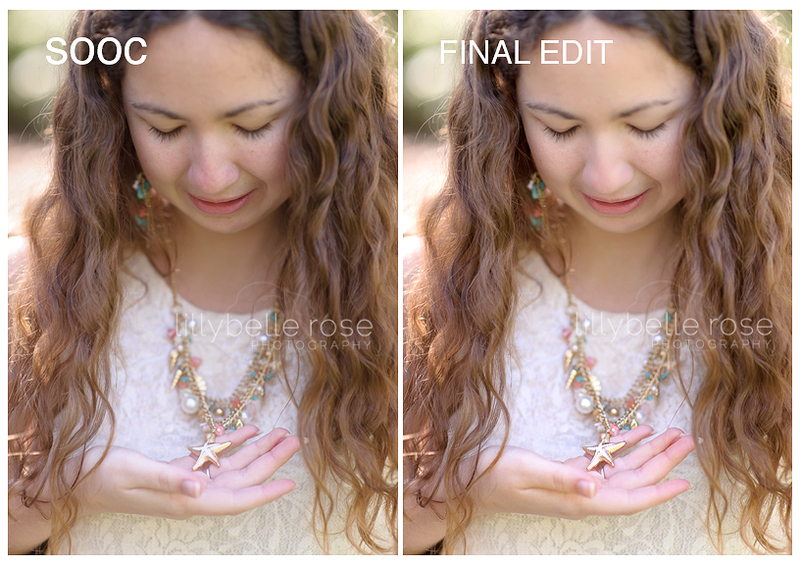 Even though I adore so many of the editing trends around these days, clean edits are my thing. Since you are investing a good amount of time and money in your session, I want you to enjoy these images for a lifetime. I'll funk up an image or two of my girls, but clean edits are timeless, and timeless images are an investment you will never regret!